Welcome to QWD! We named our beekeeping venture after the real rocksters: Queens, Workers, and Drones! 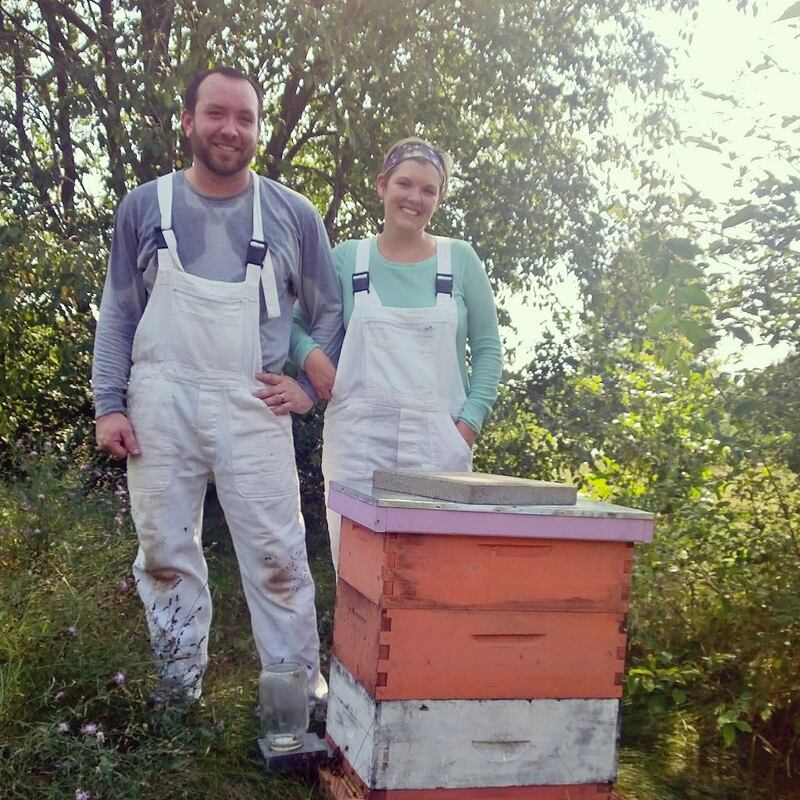 We have been beekeepers since 2011 when we started with two local nucs and we’ve been hooked ever since. We consider ourselves backyard beekeepers and are interested in beekeeping because we’re interested in bees. Our first priority is keeping the bees healthy and happy; honey, pollination, and selling nucs and queens are a secondary priority. We raise Langstroth and don’t use chemicals in our hives. Our “beekeeping philosophy” is to take our cues from nature and from the bees. To us, meeting other beekeeping, mentoring, and finding mentors are crucial elements of beekeeping. As a beekeeper, one is always learning… and usually making mistakes.